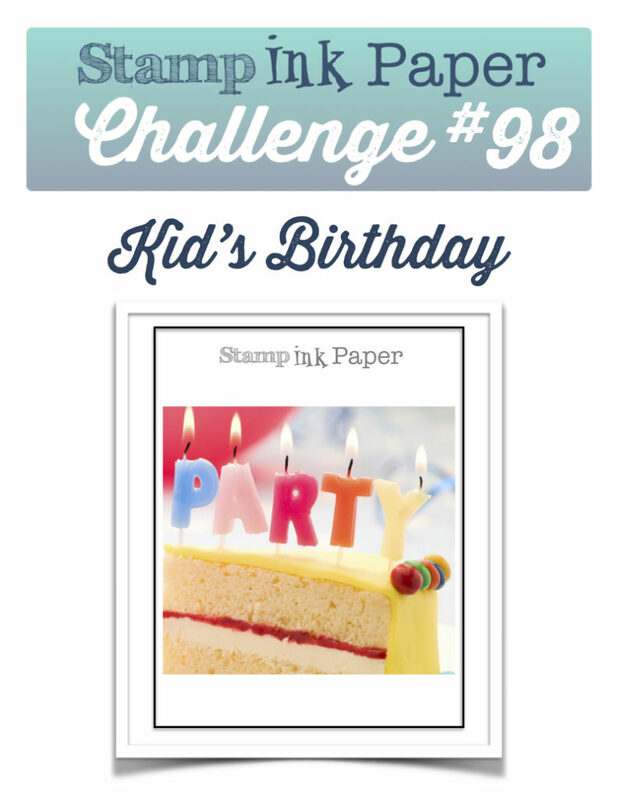 SIP Challenge 98 – Kid’s Birthday! Home / Blog / SIP Challenge 98 – Kid’s Birthday! 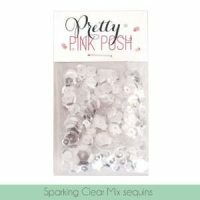 This entry was posted in Blog, Cards, Copic, Crafts, Embellishments, Lawn Fawn, Photopolymer, Pretty Pink Posh, Stamps and tagged Card Making, Crafts, Lawn Fawn, SIP Challenge. Bookmark the permalink. Where Creativity Meets Concord & 9th – Florals! Super sweet card today Justin. Ideal for any little princess. Reminds me of the story of Rapunzel. 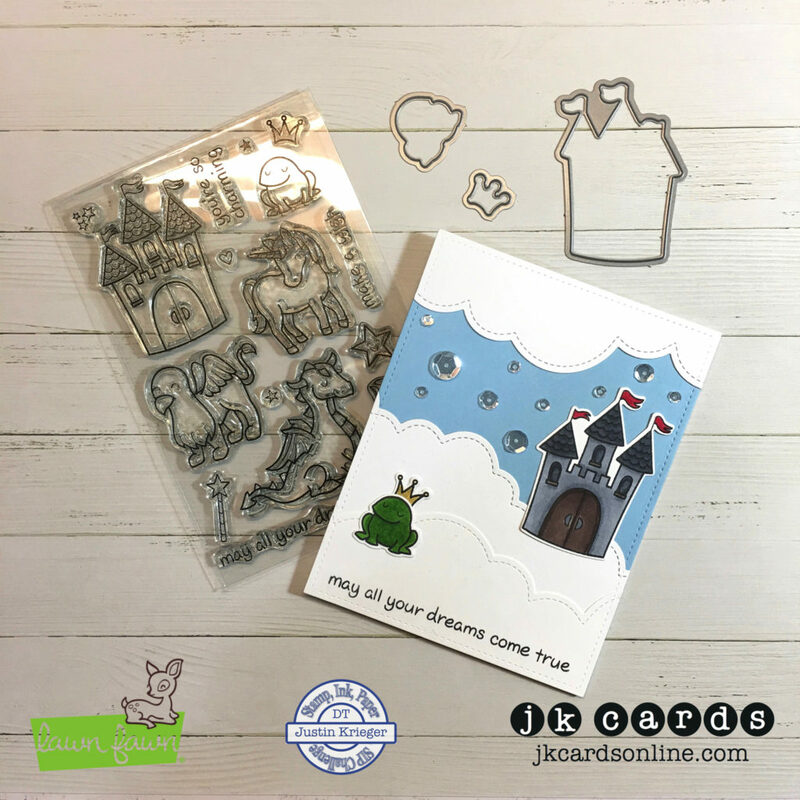 LOL You’re coloring is fabulous and that little frog with the crown on his head is a riot! Great job and you can put this one away for Tristan! Thanks Grace! Yes, I like the fairytale feel to the set! This is precious! Love it!